Welcome to our Commemoration Website: Kilkenny: Subjects to Citizens 1912-1923, a Kilkenny Education Centre Commemoration Project. 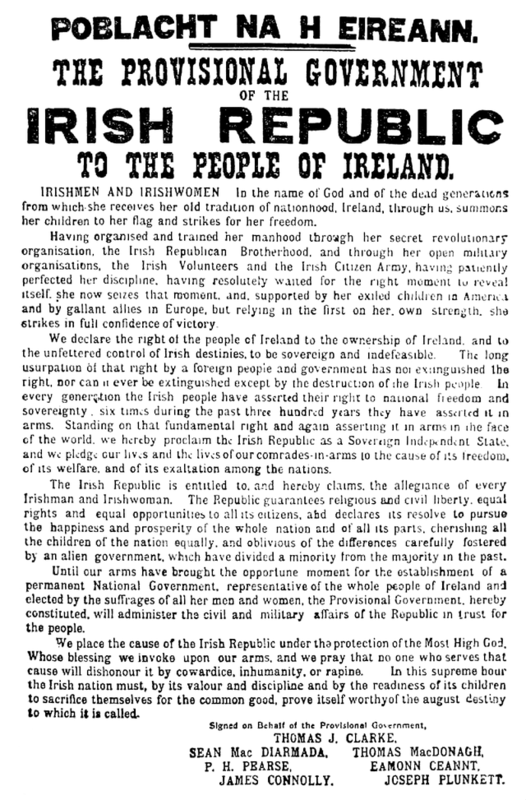 The purpose of this website is to provide local resources for schools around the era of the Decade of Commemoration. There are many useful classroom tools referenced here which can be used in digital format with students. 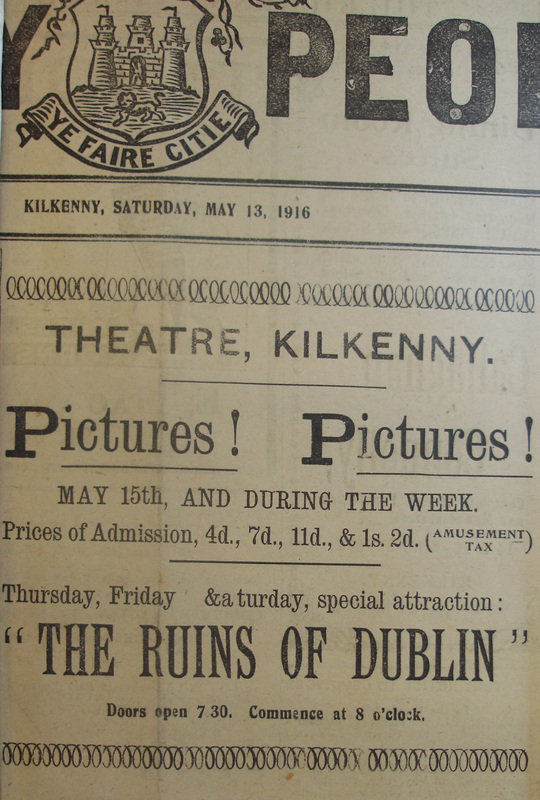 Local newspaper cuttings, advertisements, cinema, food, transport methods all bring an insight into the tapestry of life, during the early part of the 20th century, in Kilkenny. Teachers can access a multitude of materials here which focus on history in a social and political sense. There is something here for every age group. 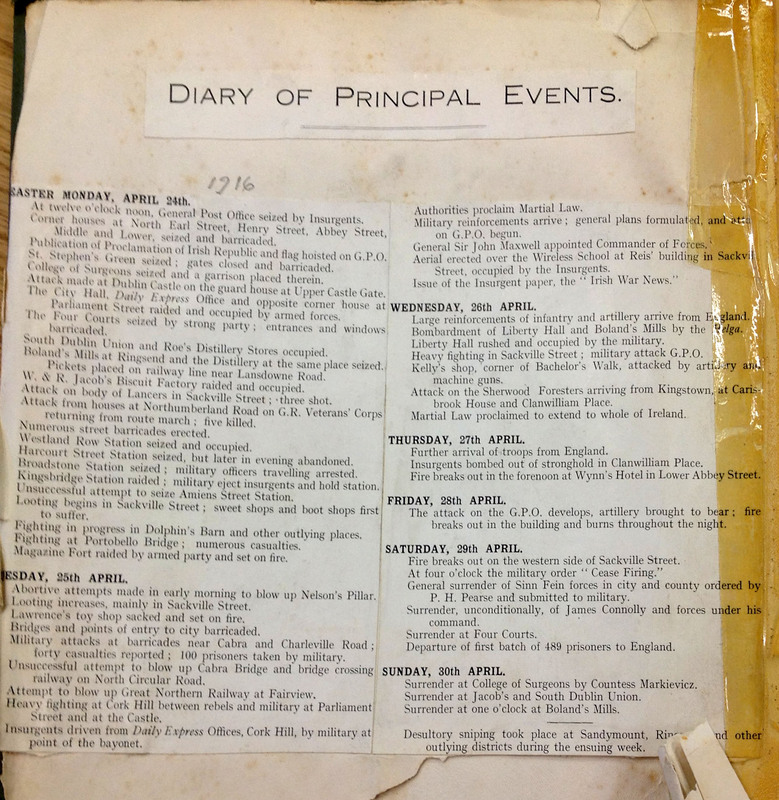 Enjoy the journey and exploration through life in Kilkenny during the period 1912-23 as you work with your students on this important period in our local history. We hope, also, that this site will become a valued resource for anyone with an interest in the rich history of Kilkenny City and County.